Backstage at Thalia Hall after their live show last month (read my Chicago Tribune review of "Kyle Mooney Live" for more on that) co-writer/star Kyle Mooney and director Dave McCary sat down to talk about their debut film "Brigsby Bear," which hits Chicago theaters August 4th. Zach Freeman: Why do a live tour now? Dave McCary: We enjoy it. Dave: We don’t have the budget to do TV spots. It’s hopefully going to succeed by word of mouth - it might be a slower burn. Kyle: We truly have never been through this experience so we don’t know how it works. Right now the movie is played through this kind of arthouse avenue: Sundance, Cannes. That’s obviously a distinct audience. But we want to make sure that the people who have followed us for a while also know that we have a film and they should watch it. Dave: I try not to put too many labels on it because I do want it to feel like its own distinct thing. At its core there are comedic elements and there are emotional, dramatic elements and we try to toe the line of both and share our sense of humor while also sharing our passion for the storytelling and moviegoing experience and making movies with friends, which very much in the film mirrors our experience as lifelong buddies who discovered our passion for filmmaking together. Kyle: I think our goal very generally was to make a good movie. And this script, this idea that we had... We just wanted to play everything very earnestly and very honestly and that was the best way to serve this story. So we didn’t go super broad with it. But I think that we’ve always wanted to do this. This has been our dream forever so we just wanted to make it as earnest as possible. Zach: How do you find the comedy in earnestness. I noticed that your parents in the film (Michaela Watkins and Matt Walsh) are both what I would consider comedic actors. Was that an intentional decision to assist in pulling the comedy out of the earnestness? Dave: We also were really inspired by - some of the references we were putting together for the mood reel when we were trying to sell this to financiers - we were very influenced by “Being There,” which also takes great dramatic actors and surrounds… Peter Sellers is playing a pretty out there, silly guy but he does it with such sincerity and we were looking at films like that and “Truman Show” - those are just movies that we gravitate toward more than broad comedies as filmmakers. Not to say that we don’t have a love for some really over the top movies but I think as filmmakers I personally have always wanted to tell stories that are really realistic, human experiences. Zach: It seems like you find the comedy in positivity. When (Mooney's character) first goes to a party I thought, as an audience member, “Oh here’s the scene where everybody’s going to be mean to him.” And instead people are nice to him - weirded out, but nice. Is that just your sensibility?. Kyle: I like that section of the movie because I love watching the character learn how to interact socially and seeing him learn to have a good time feels like something we as an audience can share together. Kyle: We kind of always justified that notion of how open these characters are with the idea that if this were a thing that happened in real life and this story was real and all of the sudden you heard about this tv show that nobody’s ever seen and it has this kind of dark backstory connected with it I would want to see that. And I’d like to hope that I would be down with meeting the person who experienced that and hearing them out. Dave: I think we both saw parts of ourselves in that character, embracing outsider art. Zach: You took a really dark concept and made it not necessarily comedic but positive. Melanie Freeman: I have one. This is more about the characters you play. How do you get into the flow of being in a certain character? Is it just a natural thing or do you have a ritual for getting into a character? Kyle: It’s certainly... the costumes help a lot. With the stand-up character Bruce, just having that jacket on informs something. I don’t have many rituals besides just right before I go onstage just trying to make sure I have the voice down. Dave: I think you’re also influenced by positive energy around you. I’ve made videos with Kyle for over a decade and whenever I’m really responding or people in a live crowd are responding to Kyle onstage I can feel him feed off of that energy. 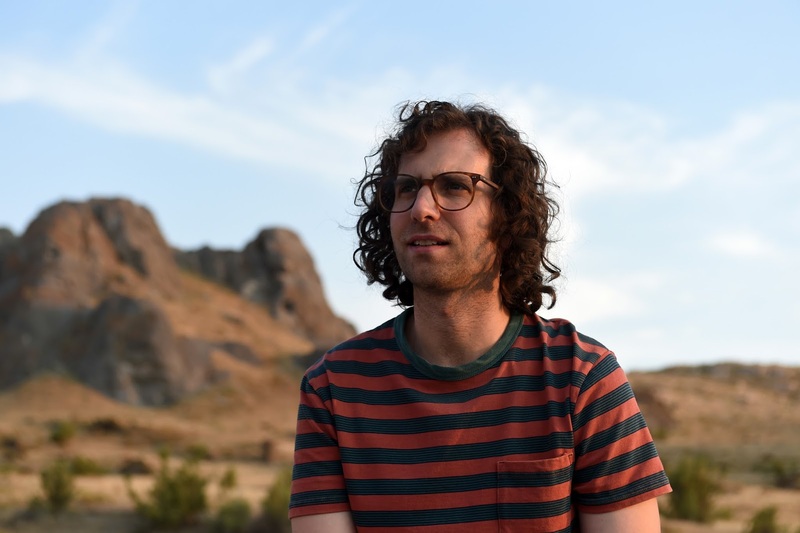 An environment that is warm helps get your mind locked into being - and Kyle is really good at improvising in all of his original characters and I love watching him. That’s why for a number of these things, like tonight, we like not totally scripting everything out because it’s fun to find those very authentic new moments and sharing with the audience, "This moment was completely found now." 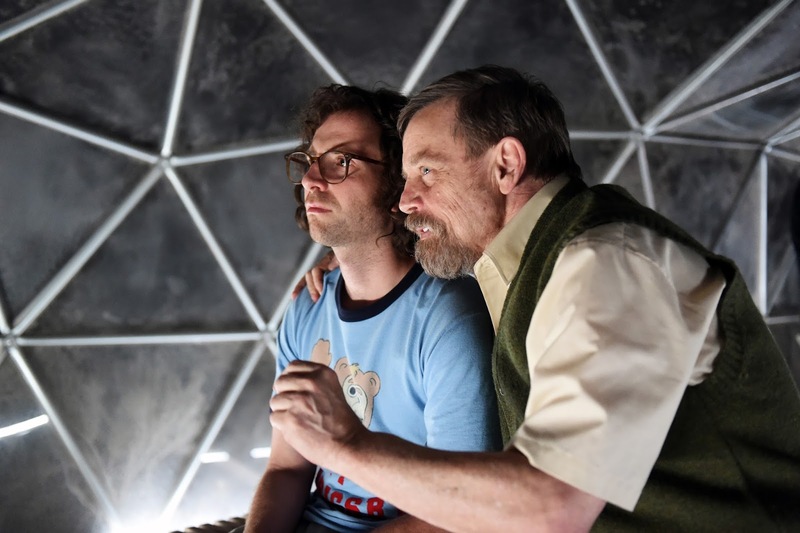 Dave: We’re really drawn to characters who are insecure and who are projecting something that they aren’t. Melanie: But comfortable in the rejection. Kyle: Did you want one more (question)? Zach: The 90s style of acting - Kyle, I’ve heard you talk about kid’s shows and your VHS collection. What is it about that flat style of acting that really does it for you? It seems like you’re drawn back to it. You had that section in the film with Tim Heidecker that was very much in that vein. Kyle: Dave and I growing up loved "Saved by the Bell." I loved TGIF. I feel like even as a child I could recognize some certain... I don’t want to say stiffness. Those shows are well-performed. Dave: It’s the manufactured nature of conversations. Dave: Like we were saying earlier today. It’s psychedelic almost in how it’s like a bad dream. Kyle: There’s like a math to it. It’s like "Open on Frank…"
Zach: And it seems like the really heartfelt moments are the moments that you enjoy the most. Kyle: I love that stuff. “Saved by the Bell” did that the best. Anytime they played drama it was so exciting. Zach: Like the one with Andrew Garfield with the chicken wings. Kyle: Now the issue is I’ve consumed so much of it that I don’t know what else to watch. There are some... There’s a show called “Malibu, California” that was on TNBC the same era. It’s like four degrees away from “Saved by the Bell” and now I have to start watching those things to see what we can get out of those. 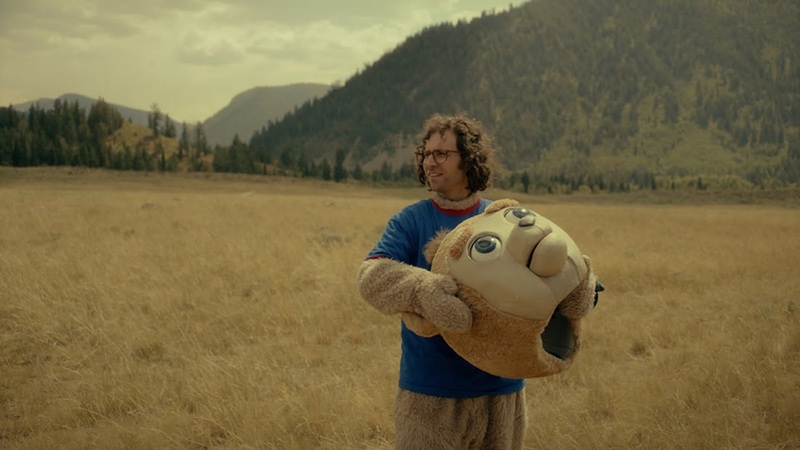 Brigsby Bear opens in Chicago on Friday.